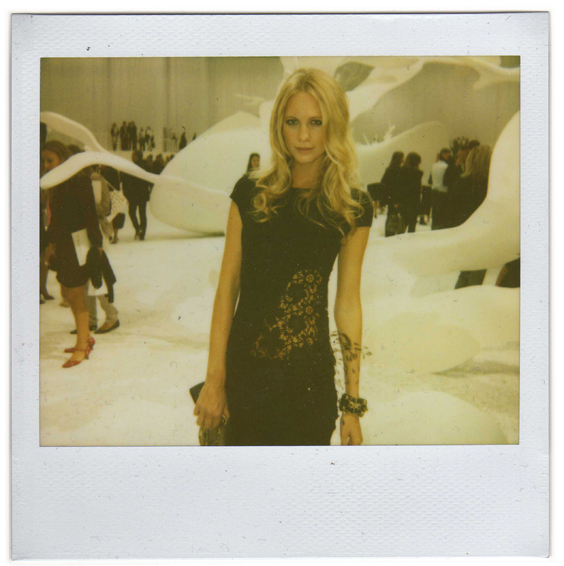 Poppy Delevigne looking gorgeous at the Chanel S/S 2012 show. wow! she is so beautiful! Stunning. 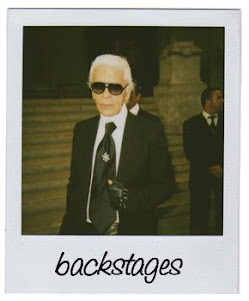 You're a lucky man to have been to so many fashion shows this season!